The great outdoors calls you to wander its trails in Denver, the capital city of Colorado in the USA. Denver has a population of more than 650,000 residents in the city and is a hub of activity with summer Red Rocks Amphitheatre concerts and fun-packed rodeos! Top attractions include Denver Art Museum, Mount Evans and Larimer Square. Cheap flights to Denver are now available for a limited period of time, so get ready to be amazed by this beautiful city! Denver is home to Denver International Airport (DEN), located on a 42-minute drive from the city centre. Denver International Airport serves a multitude of airlines – including United Airlines, Delta Airlines, Lufthansa, Air Canada and more. Once the area known for the best saloons, this historic square is now home to clothing boutiques, cafes, street art exhibitions, and of course, some amazingly good food. This untouched expanse of mountainous terrain is a must see for any avid hiker and wilderness enthusiast. The Rocky Mountains span almost 5000km! 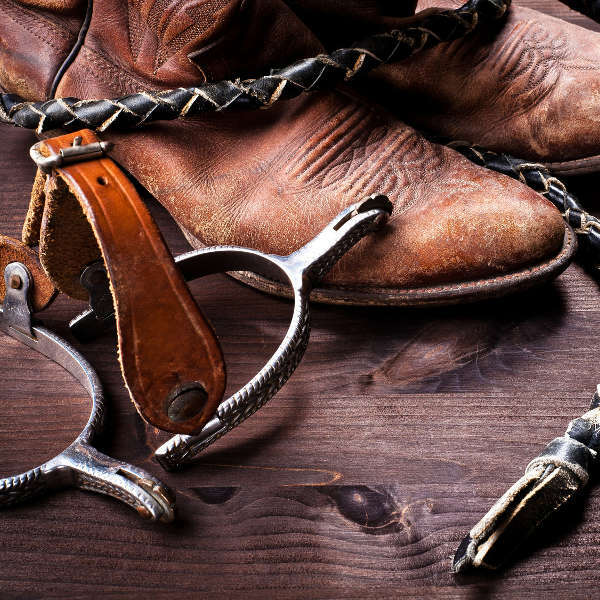 When in Denver, put on your cowboy boots and try your hand at bull riding and calf roping at the National Western centre. The city of Denver has, on average, about 300 days of sunshine a year, so you’ll be sure to have a great time there, whenever you go. Though the city centre doesn’t get very cold in winter, Denver is a dream ski destination with ski resorts just outside the city centre. The best time for this would be between mid-November and February. For avid hikers and those keen to do some kayaking and mountain trekking, the best time to visit would be from May to October. This is also considered peak season. Known as the Mile High City because of its location above sea level, Denver is one of the top US destinations to visit for many reasons. From avid hiking and wildlife spotting, to great outdoor music events and shopping, Denver has it all! The Wild West may seem like a long time ago, but you can don a cowboy hat and a pair of steel-tipped boots and head off to the rodeo at the National Western Centre. Rodeo shows take place every summer, but you’re welcomed to visit the centre all through the year. 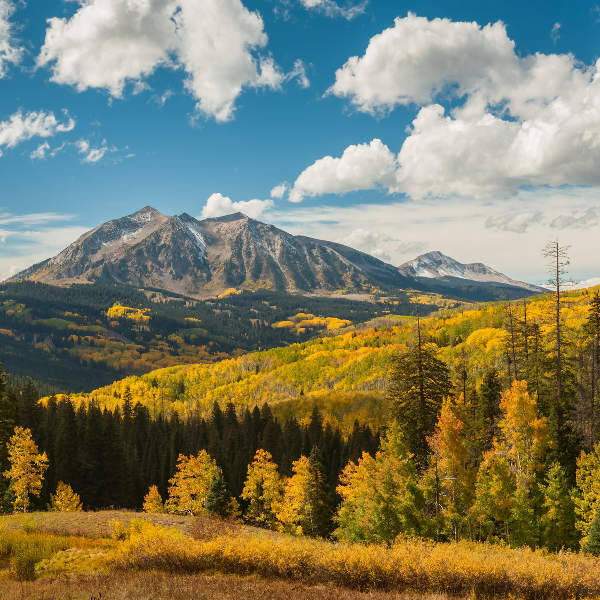 Denver, Colorado is also home to one of the most visited mountain ranges in the world, The Rocky Mountains. Observe elk and moose in their natural environments, trek one of the 177 trails, or go horse-back riding along one of the many meandering paths. For a relaxed afternoon and some shopping, head over to Larimer Square. This area was once the location of cowboy saloons and horse-drawn carriages, but is now the artistic hub of the city. Most of the cafes, restaurants and boutiques in Larimer Square are proudly self-owned. Compare several airlines, and book cheap flights to Denver online with Travelstart! Denver is a large city, so while it is quite safe, it is still recommended to always be aware of your surroundings. There are many homeless people who may ask tourists for money, but they are not considered dangerous. 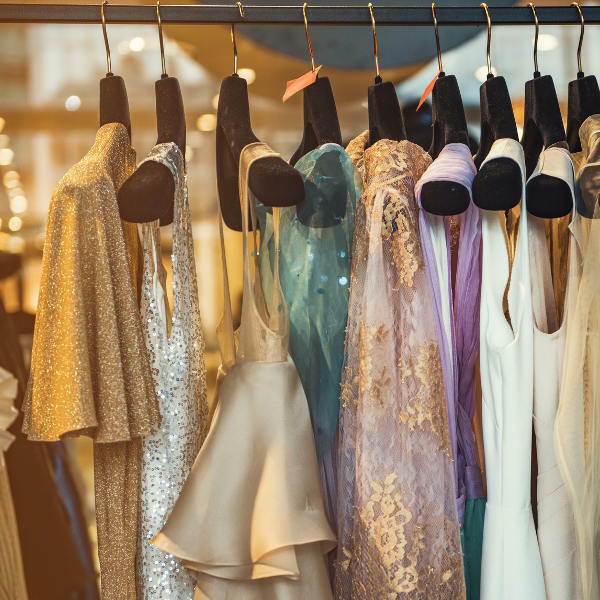 Do keep your expensive items out of sight and don’t walk around with large amounts of cash on you. There are no vaccines required for a trip to the USA, but it is always recommended to go for a routine check-up and to speak to your doctor before any trip overseas.